Hi there… Let’s get started. Learn more about my story and what brought me to the work that I do. 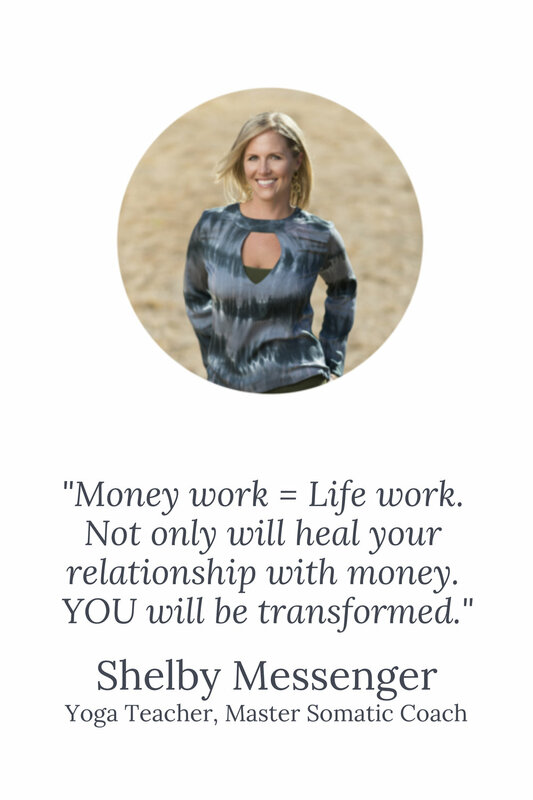 Radically change your relationship with money in six short weeks. Spiritualish: sometimes spiritual. Almost always inappropriate.